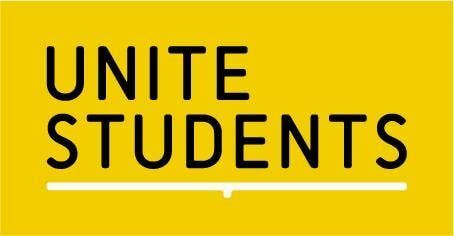 UNITE STUDENTS is the UK's largest manager and developer of student accommodation and provide a home for 50,000 students across 23 cities. UNITE work with more than 60 UK higher education institutions and host more than 100 different nationalities across its properties. UNITE would like to attract more Nigerian students to stay with them when studying in the UK and they would like to tell you about the UNITE offer across the network. 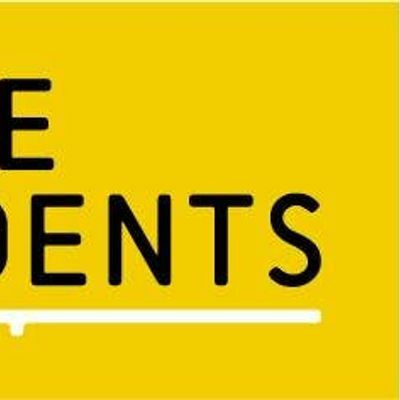 UNITE also pay commission directly to agents who send them students into accommodation at UNITE. Please come and join us for some lunch and a short presentation followed by one to one meetings. The agenda and those in attendance will be as follows.